It’s hard to believe we are already in 2016, when 2015 hardly felt like it lasted long enough! Here, in the northern hemisphere, January can feel quite bleak, as the winter weather weighs us down and the festivities of December have ended. And what a high to have to come down from, with weeks of excess and celebration! But I always feel reinvigorated and inspired by the promise that a new year holds, thinking ahead about all that is has in store. The transition into a new year provides us with an opportunity to improve upon ourselves, renew old friendships, and challenge ourselves to do more outside of our comfort zone. And when you have children, each passing year marks a new and exciting adventure for them, as they grow and develop into the people they were meant to be; it also marks another year older that we, as parents, have aged, and serves as a reminder that we are powerless against the passage of time, so enjoy every moment as it presents itself to you. 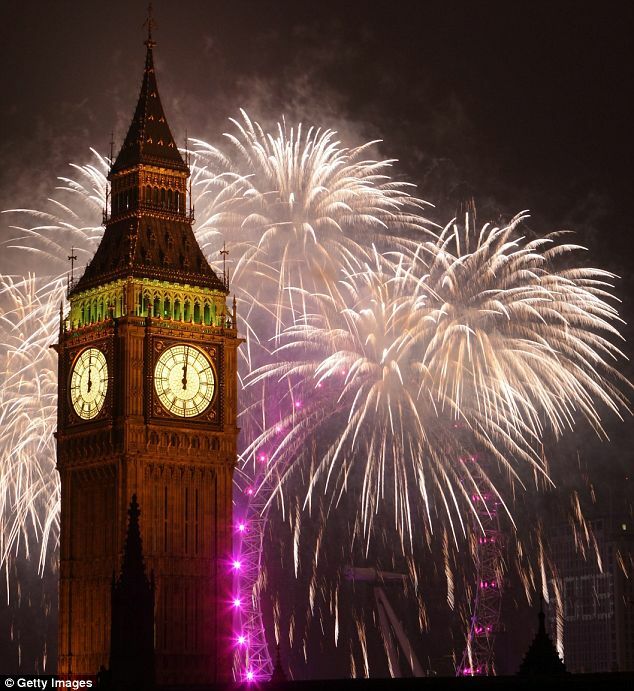 Much health and happiness to you all in 2016! A diet high in fibre and lean protein will help keep your baby feeling fuller for longer, as the body works harder to digest these, reducing his need to snack as much in between meals. Sugary foods are easily digested, and their “empty calories” leave baby feeling hungry again before his next meal or snack is due. January is Soup Month, and here is a lovely and warming soup recipe for baby that is so easy to make! This recipe yields approximately 5-6 servings for baby. Heat the oil in a lidded saucepan, and cook the onion and garlic for a few minutes until soft. Add the carrot and cook for a few more minutes. Then add the lentils and vegetable stock to the pan. Bring to the boil, cover, lower heat and simmer for 30 minutes, until lentils and carrots are soft. 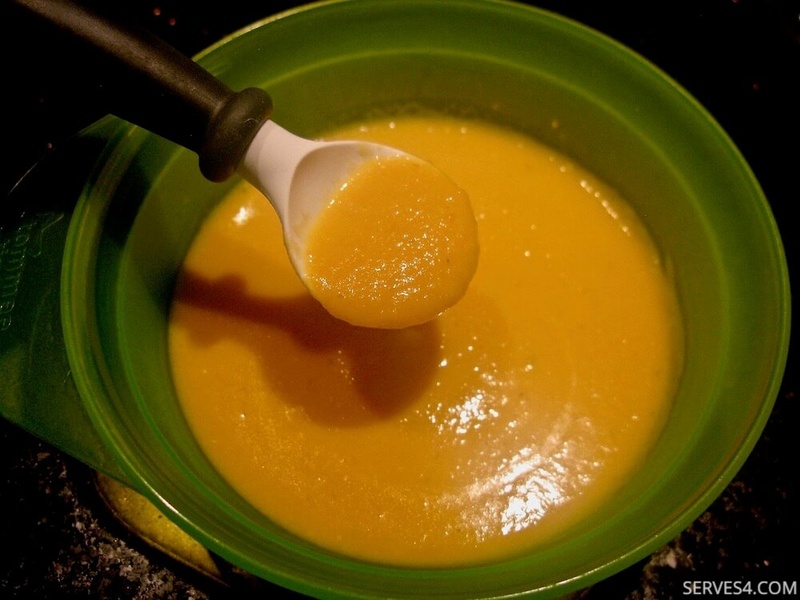 Allow the soup mixture to cool sufficiently, and then using either a traditional blender or a handheld stick blender, puree to a smooth consistency. Cool sufficiently before serving with pieces of toast or chunky bread.